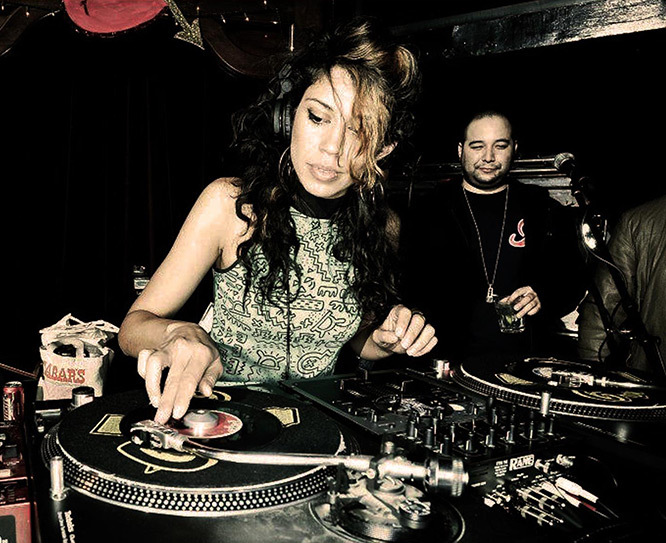 For over a decade Natasha has been digging deeper to provide the soundscape for parties all over the globe in cities such as New York, Tokyo, Beijing, Sydney, Prague, Los Angeles and Berlin. 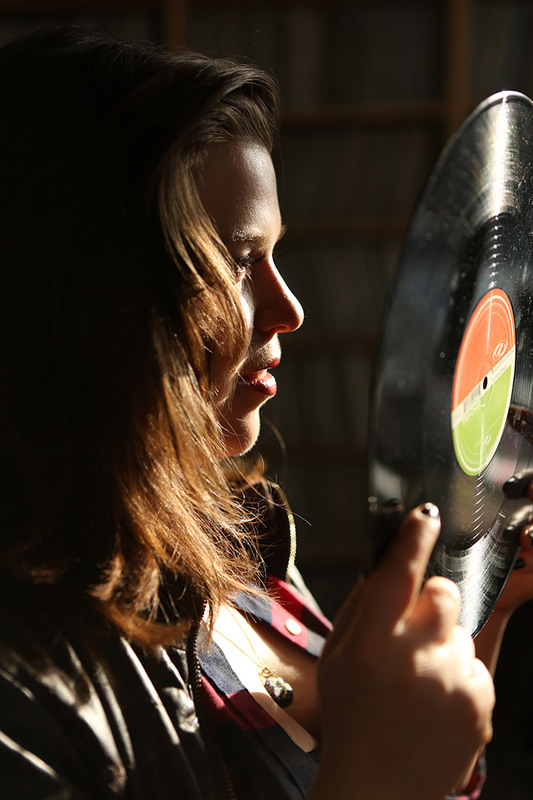 As a resident of New York’s all-vinyl 45’s party, Mobile Mondays, she has become one of the most sought after DJ’s in the game. On any given night, her set might include soul, funk, disco, Hip-Hop, house, rock, reggae, afro-Brazilian and beyond. She takes great pride in being able to read a room and create transcendent musical memories on the dance floor. James has been collecting music and playing it to thrilled audiences for more than ten years. What began as a fascination with soulful music as a teenager in Manchester, England soon grew into a career path. He honed his skills during college DJing for the school’s radio station and rocking crowds in bars and clubs all over the north of England. In 2006 he relocated to NYC in search of more gigs and lots more records. He has now played at venues all over the city, currently holding residencies in Brooklyn at Franklin Park, Bedford Hall, Bed Vyne, and Greenwood Park. His SnapCrackle Party, launched in 2012, is a monthly event that moves from venue to venue delivering discerning crowds an alternative to New York’s mainstream offerings. January 2015 saw the birth of “I Know You Got Soul” – a funky dance party that he DJ’s alongside Ben the Beyonder. 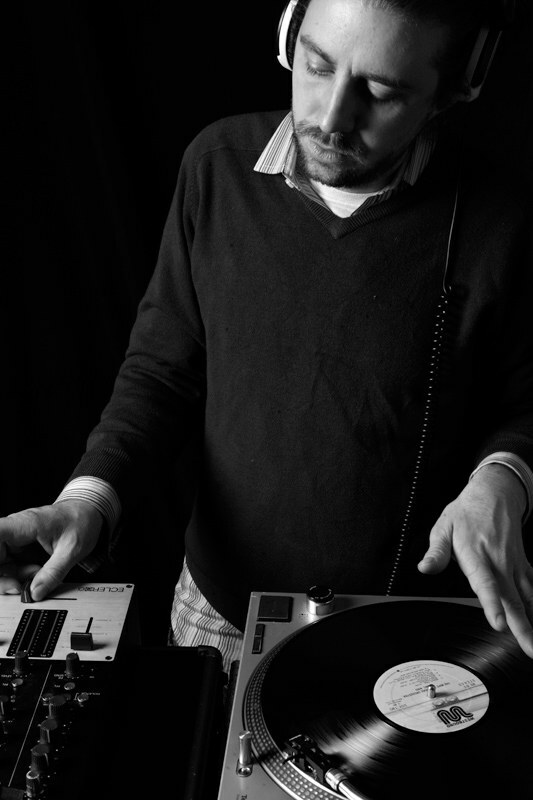 Born and raised in Brooklyn, Mikey has been DJing professionally for over fifteen years. As the proprietor of two major venues (Sounthpaw; Public Assembly) he became a significant figure in the New York music scene. 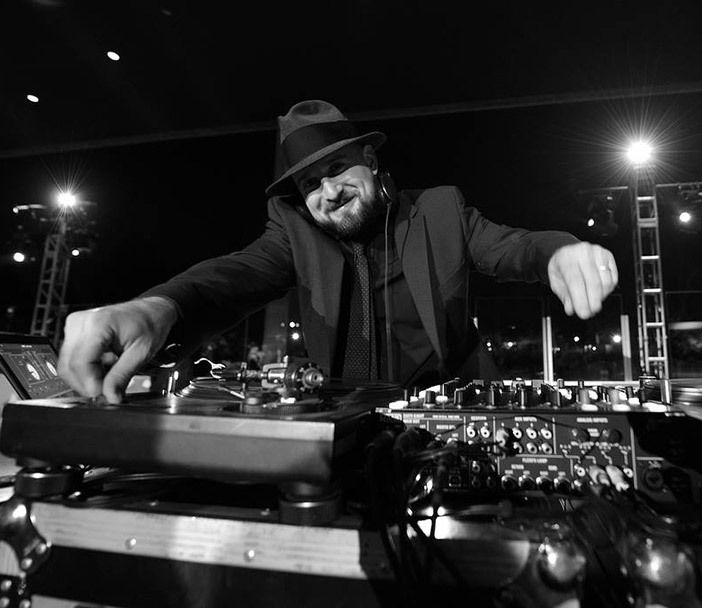 In addition to his internet radio presence (co-founder of Chances with Wolves – East Village Radio) he DJ’s over thirty weddings and corporate events a year in addition to his busy nightclub schedule. His music selection is designed entirely around the needs of the client – just name the sound! Kim is a native New Yorker and third generation DJ. Literally twenty minutes after learning to use a set of turntables she secured her first residency and has been at it ever since. Her lifelong exploration and exposure to all genres music give her a unique ability to read any type of crowd – from bars and clubs to block parties, weddings and corporate events – and create the appropriate vibe. Cornell, originally from Chicago, has been DJing since the nineties and playing in NYC since 2001. His in-depth musical knowledge and thirst for more creates unforgettable sets that seamlessly transition between genres without ever losing the crowd’s enthusiasm. His several Manhattan residencies include the Belmont Lounge in Union Square and The Back Room on the Lower East Side. 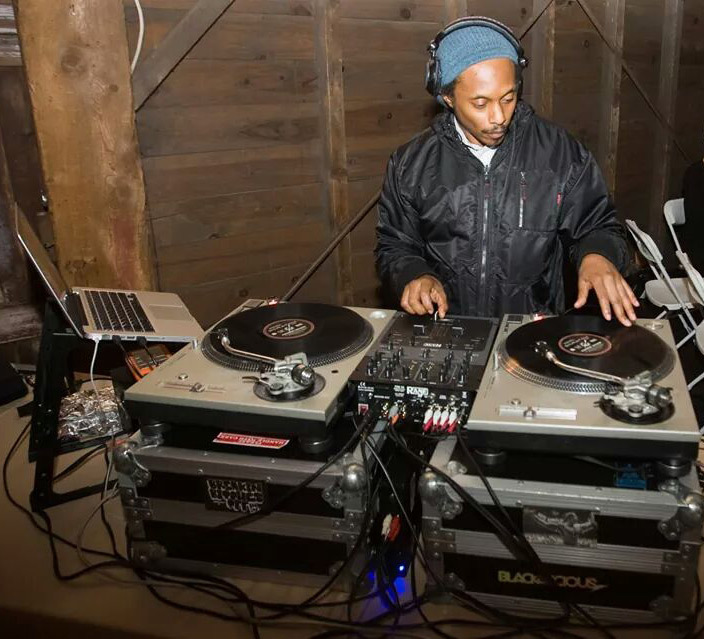 He can be seen rocking the outdoor stage at South Street Seaport’s See/Change as one of the rotational DJ’s (with Natasha Diggs and Ben the Beyonder) and is a co-founder (also with Ben) of the Mess Around – Brooklyn’s premier Funk’n’Soul dance party. Brooklyn native, DJ Juice E, is known for her uncanny ability to whip the crowd into a frenzy while simultaneously reminding party goers why they ever loved music in the first place. With roots in NYC’s independent Hip Hop scene of the 1990s, Juice E’s intense passion for all music of the African Diaspora has been the focus of over a decade’s worth of successful parties and mixtapes that have come to define her heavy hitting sound. Party goers are delighted to be taken on a journey that could encompass everything from Funk and Soul, to Hip Hop, Reggae, Soca, Afrobeat, House, Disco, Salsa, Merengue, and Dance Classics from the 1960s all the way to current top 40. She has played many events with well-known DJ’s such as DJ Enuff, Tony Touch, Rich Medina, and legendary DJ Evil Dee. 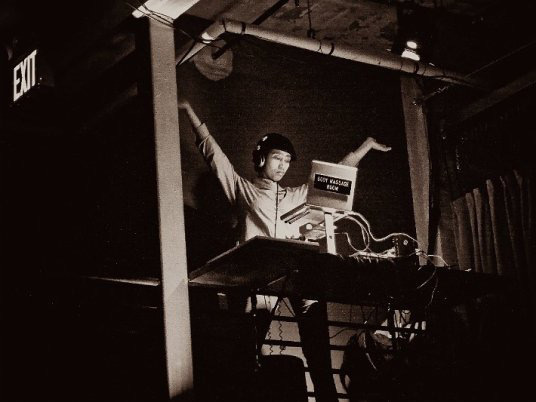 She has also provided sounds for the long-running Words at the Nuyorican Poets cafe, and has been a featured DJ for She’s So Fresh, The Gathering (Philadelphia), and WBAI’s annual Hip Hop Takeover Currently, Juice E maintains residencies at several venues in New York including Bembe, and Soda Bar. 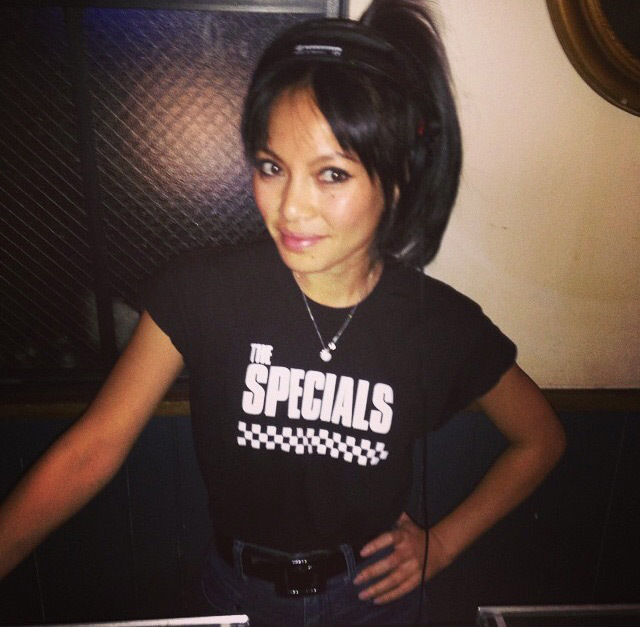 Ankia has over ten years of DJ experience under her belt. From Australia to America, she has played at an array of clubs, hotel hotspots and bars spanning both continents. Her audience and collaborators vary from musicians – Trey Songz, El-P, TV On The Radio, A Tribe Called Quest to legendary skateboarders, Tony Alva and Christian Hosoi. Ankia is also a former radio host and publicist who’s handled the careers of such artists as Adele, Vampire Weekend, MIA, Radiohead and Diplo, to name a few. 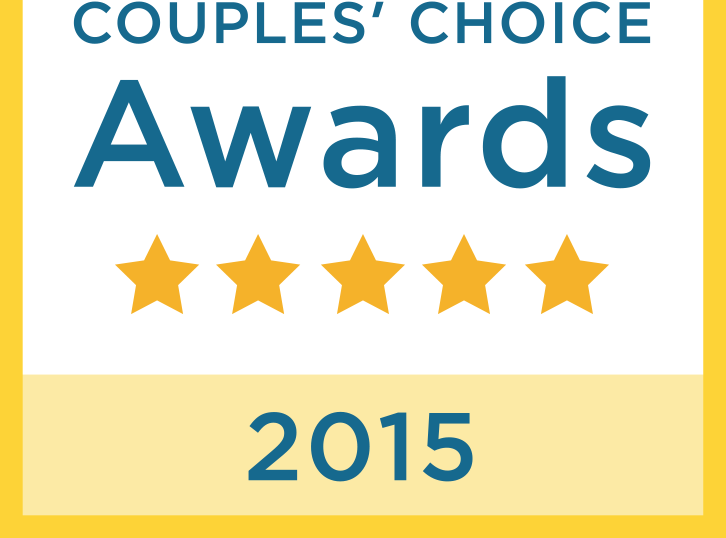 REAL DJS, ANY GENRE, ANY STYLE – BEYOND YOUR EXPECTATIONS!